There are places and names that evoke excitement and a longing to travel – Rome, Vesuvius, Pompeii, Athens, the Acropolis, Mount Etna, Palermo, Delos and Istanbul – all these magnificent places call to us from history books, films, atlases and maps, from pictures we might have seen, stories we might have heard and adventures we long to have. That’s pretty much what you get on a Voyages to Antiquity cruise. You don’t have to be a culture vulture, a rock and ruins boffin or a history and classics scholar to enjoy this award-winning specialist cruise and its many and varied shore excursions, although it helps that the highly trained tour guides, professional speakers and onboard lecturers (look out for the excellent Dr David Price Williams – a favourite with passengers) are qualified in all these fields, so that you don’t have to be. Day one starts after a gentle overnight cruise from Rome to Castellammare di Stabia on the Bay of Naples (the Romans’ favourite holiday resort) overlooking breathtaking Vesuvius. Two early morning tours to the once affluent communities of Herculaneum and Pompeii exemplify the destructive power of this tremendous volcano; both memorable sites where you can see the 2000-year-old remains of inhabitants once buried within the volcanic rock. This is a walk on part in history. You get to see where the Romans cooked their meals, where they slept, how they worshipped and how all these opulent lives came crashing down when volcanic Vesuvius destroyed these communities with its deadly lava rush. 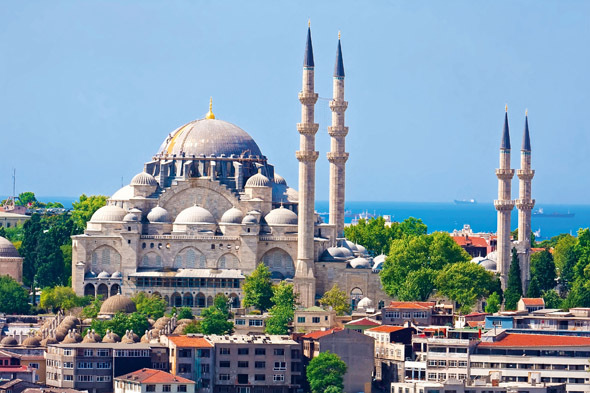 Add in spectacular scenery, fabulous food on board Aegean Odyssey, an outdoor pool on the secluded Lido deck (look out for the spacious new stateroom cabins and suites, some with balconies), a library, gym and a spa, and you have a voyage to remember. 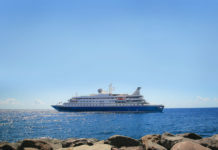 With only 350 passengers, the Aegean Odyssey prides itself on offering intimacy, sophistication and a little education. On day three the ship sets sail for Sicily’s capital Palermo. It’s difficult to say “Palermo” without thinking of the Mafia and The Godfather trilogy, and guides will happily point out where director Francis Ford Coppola directed scenes. The real village of Corleone (20 miles south of Palermo) refused filming permission, so Coppola used a village high in the hills. But there’s so much more to Sicily than this. In Monreale, a peaceful province of Palermo on the slope of Mount Caputo, is the beautiful Monreale Cathedral, a fine example of Norman architecture set within a traditional Sicilian piazza – perfect for a early morning cappuccino while you listen to the church bells and watch locals prepare for their Sunday service. Palermo is still a very religious and Catholic city – it’s an extraordinary feast for the eyes and ears. Next is a trip to Segesta, an achingly beautiful 5th century Greek temple and theatre founded by the Elymina people exiled from Troy known for its special energy – a special place indeed. 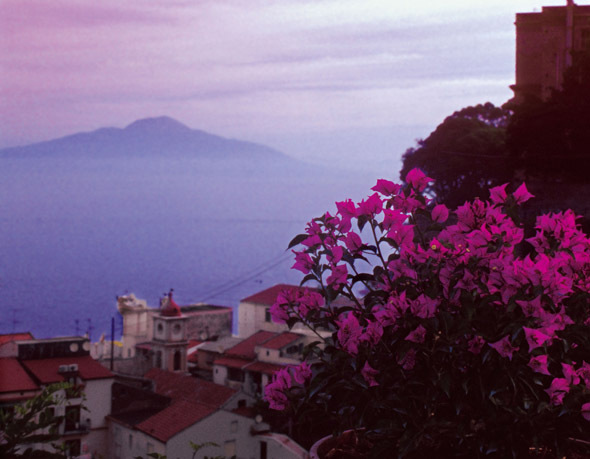 With three days in Sicily, there’s plenty of time to sail over to stunning Taormina, home to Mount Etna – the volcano locals admire and respect knowing that it could erupt at any time taking their lives and communities with it. It’s hard not to fall in love with this romantic town. Just one look and you will understand why D.H. Lawrence started writing Lady Chatterley’s Lover here. There’s a full and glorious day at sea before reaching the stunning port town of Nauplia – the official capital of Greece (between 1821-1834) before Athens. And then from the port of Piraeus we sail to the sacred island of Delos, where according to Greek mythology the twin gods Apollo and Artemis were born. To preserve the island’s sanctity no one was allowed to be born or to die on the island – so the ill and the heavily pregnant where shipped off to the neighbouring island of Mykonos – the island of windmills and a major sea trade route to Venice. Also, it’s a great stop for a relaxed afternoon and a glass of local wine. It would seem rude not to do as the locals. 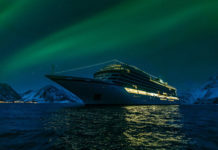 The added bonus of cruising on a small ocean cruise ship is that it’s ideal for navigating the smaller seaports, sandy nooks and islands on its itinerary. This boat can get to places larger cruise ships can only dream of. And once you’ve docked it’s easy to sneak off for a cannoli (like a brandy snap filled with ricotta cheese and chocolate) or gelato in Palermo, slope off for a slice of pizza Napoli with fresh anchovies on the bay of Napoli in Sorrento, cool down with a caffé freddo con granita in Taormina, Sicily, or relax with a Greek salad and baklava at a seafront café in beautiful Nauplia. Back on board, the only hardship is deciding which restaurant menu or buffet to choose from and which lounge to lounge in. For those opting to travel solo, as I did, no one ever has to dine alone unless they want to. All the menus reflect the local destinations mixing fresh local produce with old menu favourites. 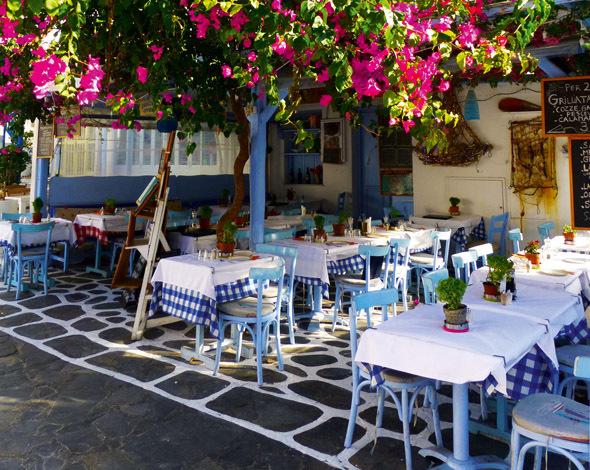 From Delos it’s off to Izmir in Turkey for a choice of half day tours to Ephesus and Izmir city or full day tours with lunch in Aphrodisias or Pergamon before sailing back to Greece to beautiful Lemnos, a still unspoilt north-eastern Aegean island. 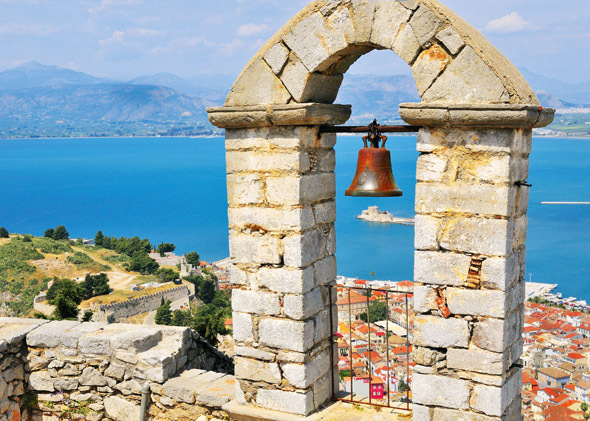 Passengers are given the chance to enjoy this quiet slice of Greece on their own or take a walking tour to enjoy the castle and beautiful views – and the ideal stop before setting off for Istanbul via the Dardanelles. 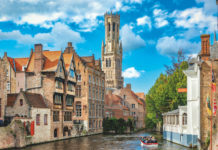 If you like your sea adventures with a big helping of classic history, luxury and an itinerary that reads like a bucket list, a Voyages to Antiquity cruise will supply all three. They’ll even throw in the spectacular views and life-changing moments for free.